Luke and I just got back from a great short trip to Boston. 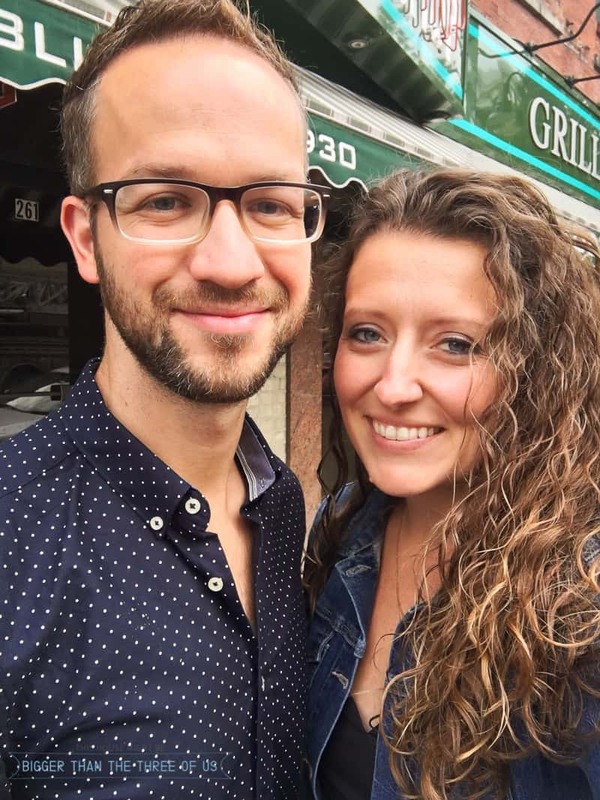 We’ve been there a few times before so, this time around, we focused on walking through neighborhoods and hitting as many of the “must-try” restaurants as we could. 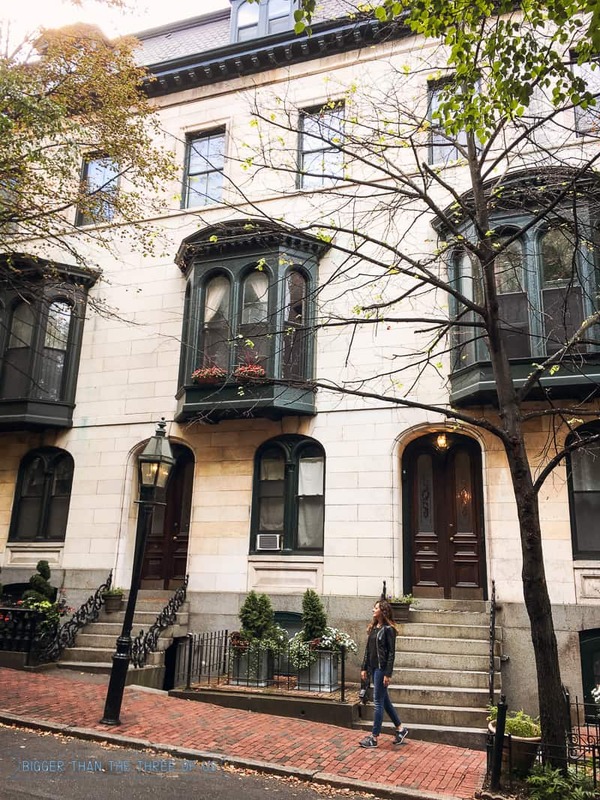 If you are planning a trip, or eventually want to go to Boston, I’ve included what we did and how to navigate the city. 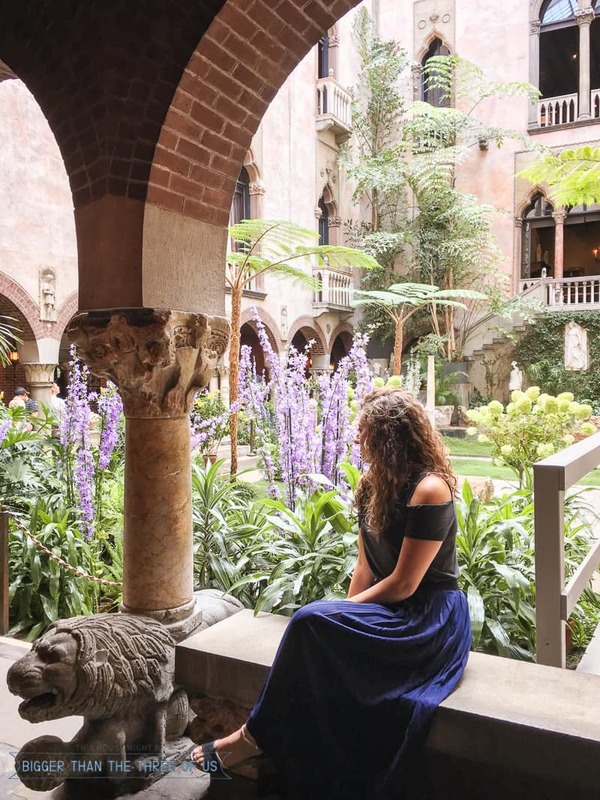 I’m going to give you all the pretty pictures and what they are first and then, at the end, I’ll break down all the restaurants and places by location (and give you a sample 3 day itinerary). I’m sure you’ve seen this view a few hundred times, am I right? 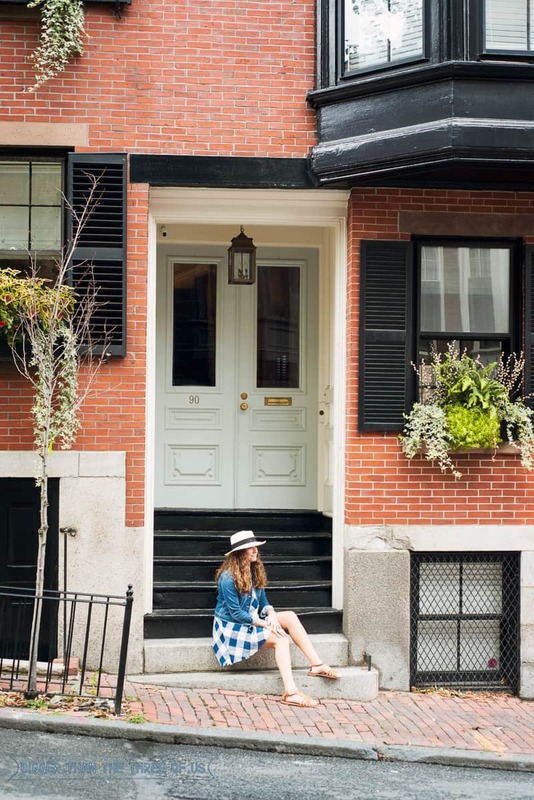 Acorn Street is just as beautiful in person as you would expect. We ended up in the area around 10am and had the street to ourselves. I think this area can get really busy so plan your trip accordingly if you want to get a few pictures on the street without people. How adorable are the window boxes? I fell in love with the window boxes all over town. Boston really knows how to decorate their buildings! 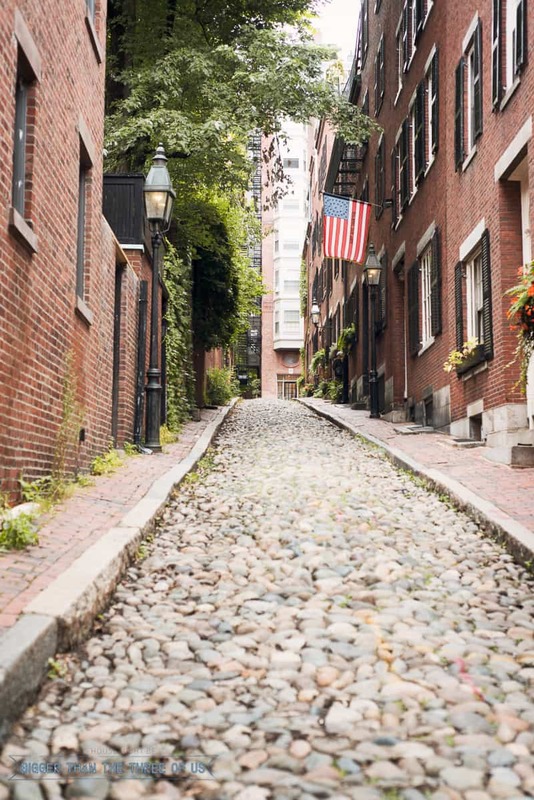 Beacon Hill was, by far, our favorite area to walk around in. I loved every street we went down. We actually went back on the last day of our trip just to wander. There’s just so much inspiration everywhere. 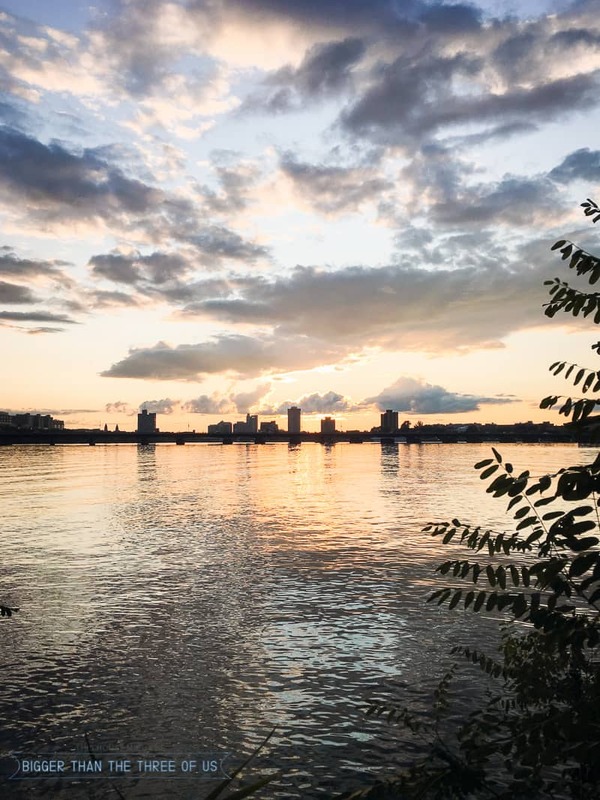 We took a few suggestions on what to see and do. 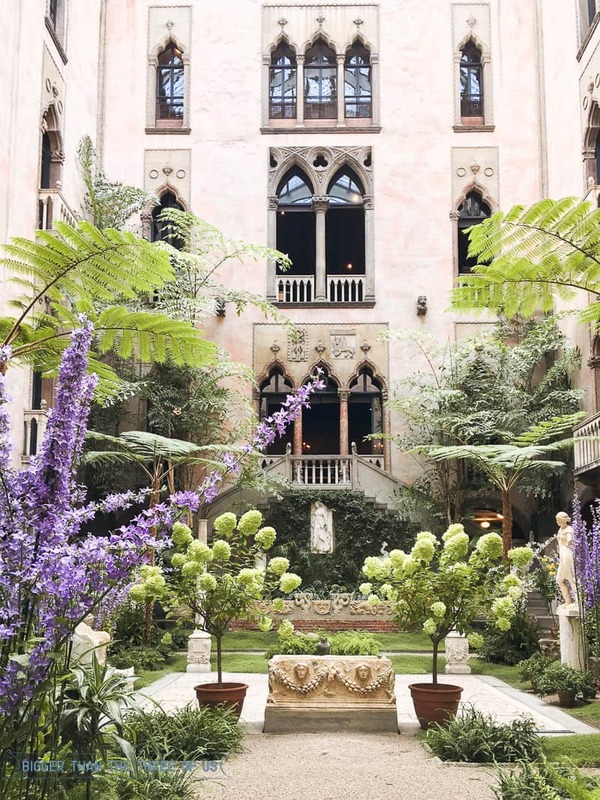 One of the things to do, that was mentioned frequently, was to visit the Isabella Stewart Gardner Museum. The courtyard and outdoor gardens are just beautiful. I could sit and stare at them for quite some time. Luke enjoyed looking at the art pieces throughout the museum, but I was more content to gawk at the plants. To be honest, art museums aren’t high up on my list of things to do. I’m more of a history* type gal. Give me an old castle and let me explore it with lots of details here and there about who lived in the castle and I’m over the moon happy. But, art without the story behind it… it’s just ok for me. * On the history note, the JFK Presidential Library and Museum in Boston is fabulous. We went through it a few years ago and I, for one, loved it. All of that being said, we enjoyed going to the museum and probably spent about two hours there. Pretty views and waterways were just everywhere. Luke went for a run one night and snapped the picture above. Isn’t it gorgeous? We stayed at The Verb and it was a pretty good location for everything (even running). Overall, we didn’t love the hotel but there wasn’t anything wrong with it either. It’s a boutique hotel that’s decorated in rock-n-roll so, if that’s your thing… you should totally bookmark it. 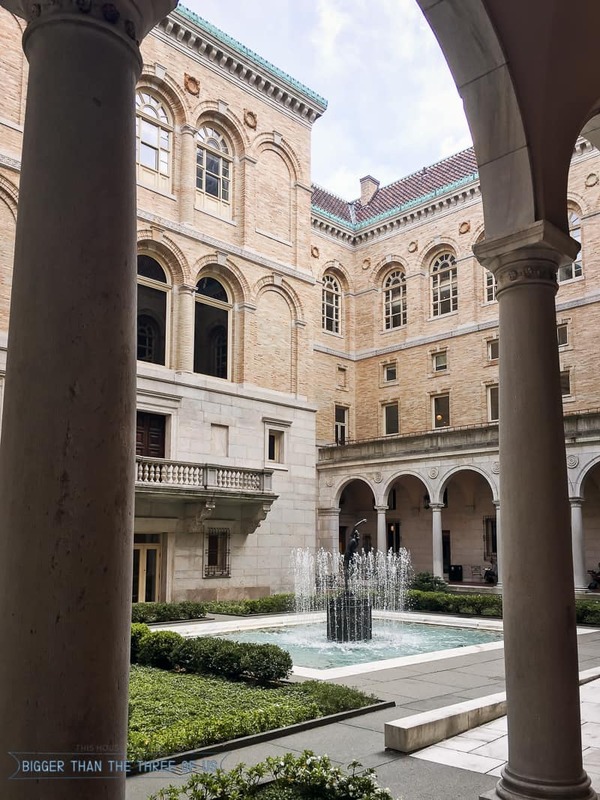 That’s not my thing, so for me, it was just ok.
After shopping on Newbury street, we wandered to the Boston Public Library. Holy smokes, it was amazing! Seriously, it was such an inspiring space. If you have ten minutes, or an hour… definitely go there and wander. 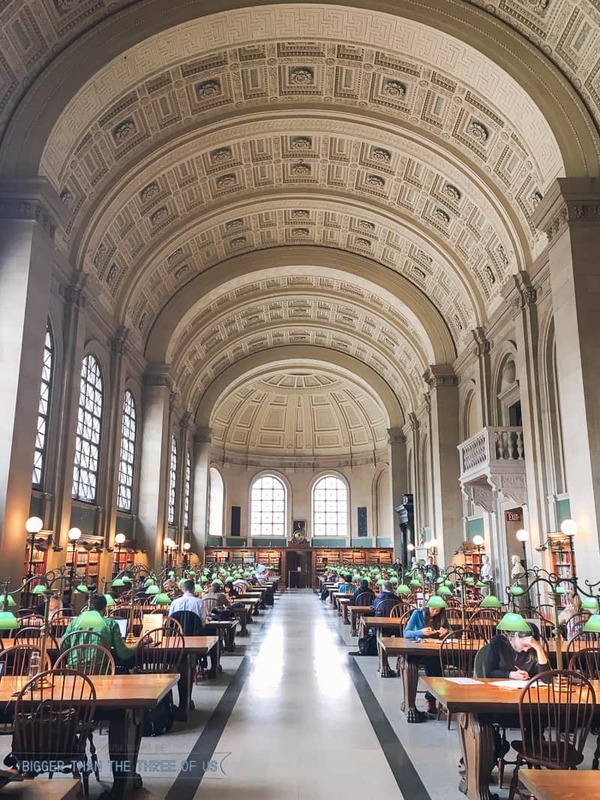 If we were in Boston for longer, I would have taken my laptop there to work. I think I would have been inspired just working on my laptop there. As I mentioned earlier, I had gotten quite a few suggestions for places to go. Modern Pastry was a suggestion by quite a few people. 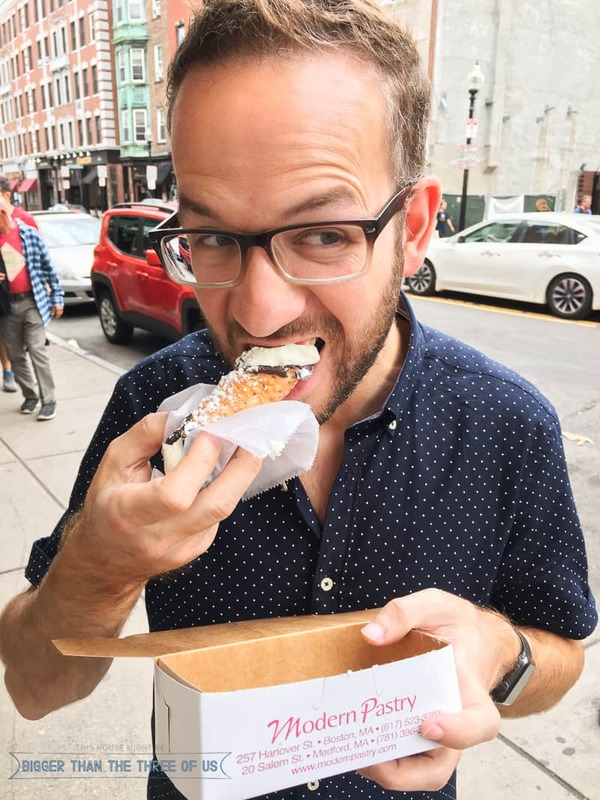 The main thing you are supposed to get is a cannoli or ricotta pie. We went for the cannoli. We didn’t end up comparing it to Mike’s Pastry (another one right around the corner) but that was also recommended. 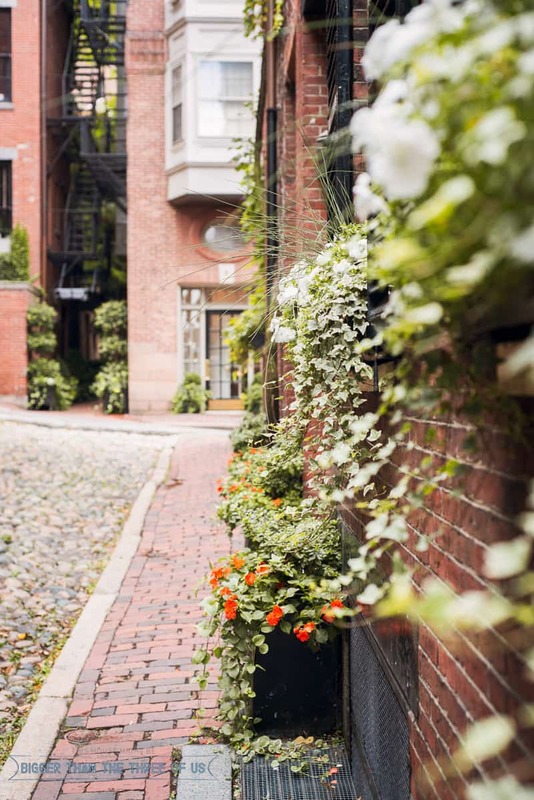 I wouldn’t say that it blew us away but since it’s a “must-do” in Boston… we did it and enjoyed it. Anyways, back to the “funny story.” Friday night, we logged in to get our boarding passes for Saturday and they weren’t there! We were extremely laid-back on this trip with not a lot of planning and we were so laid-back that neither one of us realized that we weren’t flying back on Saturday… we were flying back home on Sunday. Haha. So, we had an extra day of fun! Saturday morning, we went to Harpoon Brewery for a brewery tour and to hang out. We got there at 11 and there was no one there. We did the tour and the went back out to the brew hall and it was PACKED! It has such a fun vibe. And, do yourself a favor and get the pretzels with the garlic parmesan butter (best thing ever)! So, in between all of that above, we ate at good restaurants and had quite a few happy hours. =) Restaurant thoughts and suggestions are below. A lot of Boston can be walked. We used the subway, Lyft and walked through the city. In our opinion, the subway wasn’t cheap. In some cases, it was cheaper to use Lyft (and much faster). I’d definitely recommend buying a two day pass for the subway but plan to use Lyft quite a bit too. Boston Public Market – Not our favorite market but if you are in the area, it’s worth a walk-through. 1630 – Cute store with vintage and local made products. Shake the Tree – Very cute boutique shop (affordable prices on clothing, books and interior decor). Tenoch – Mexican (we liked the torta and the salsa verde on the enchiladas). Super casual interior/grab and take to a park. Location is between North End and the Waterfront. Could walk from here to Downtown Boston. The Salty Pig – Nice outdoor area to sit and enjoy a few drinks. Toro Restaurant – Tapas (plus they had Tinto de Verrano which I fell in love with while we were in Spain). Good food, good drinks, cute place… go! Gre.Co – Greek place on Newbury. Casual vibe (+ to go food) perfect for grabbing food while shopping. 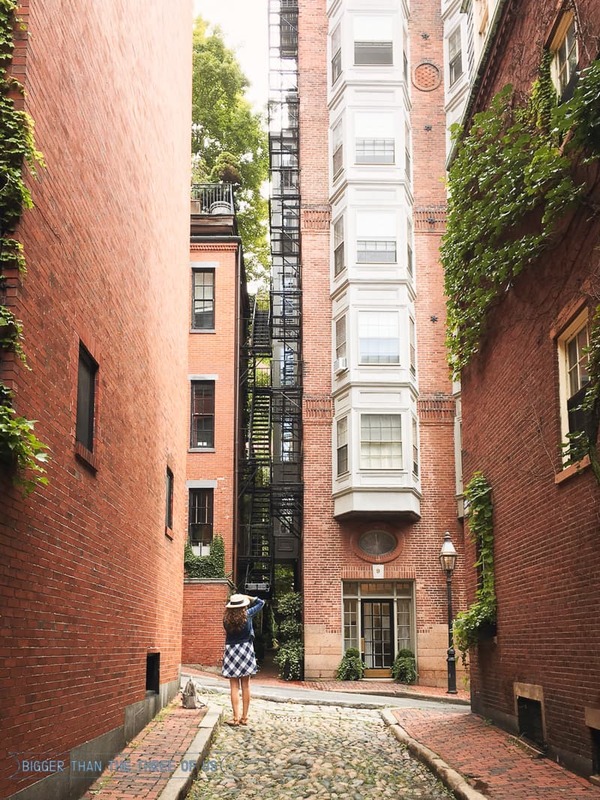 Beacon Hill – Loved walking around here. 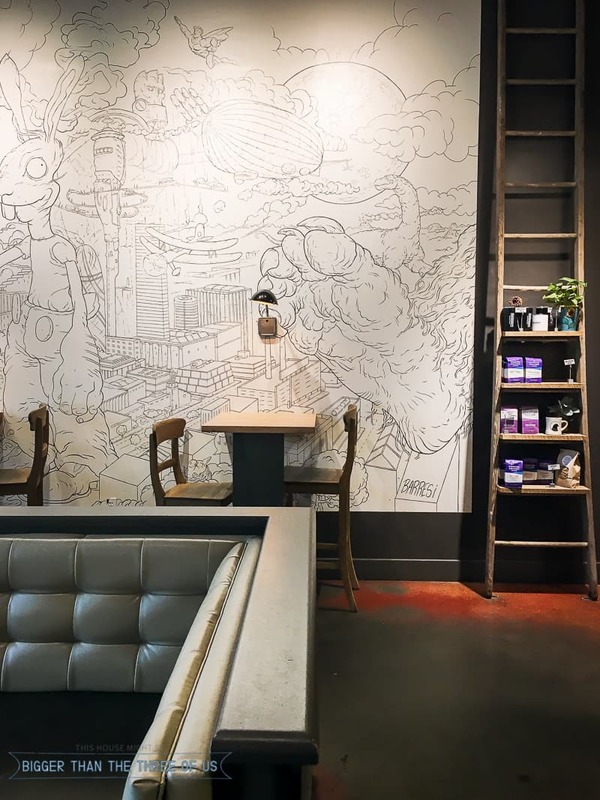 Tatte Bakery and Cafe – Cute bakery with good baked goods. Tasty Burger – Greasy but good. Super casual (eat-in or take-out). The Verb – Our hotel. Thaitation – Just grabbed a Thai Iced Tea to-go but it was great! Barcelona Wine Bar (Brookline) – Cute restaurant. We went at mid-afternoon and got right in. I loved their wine flights and Sangria. 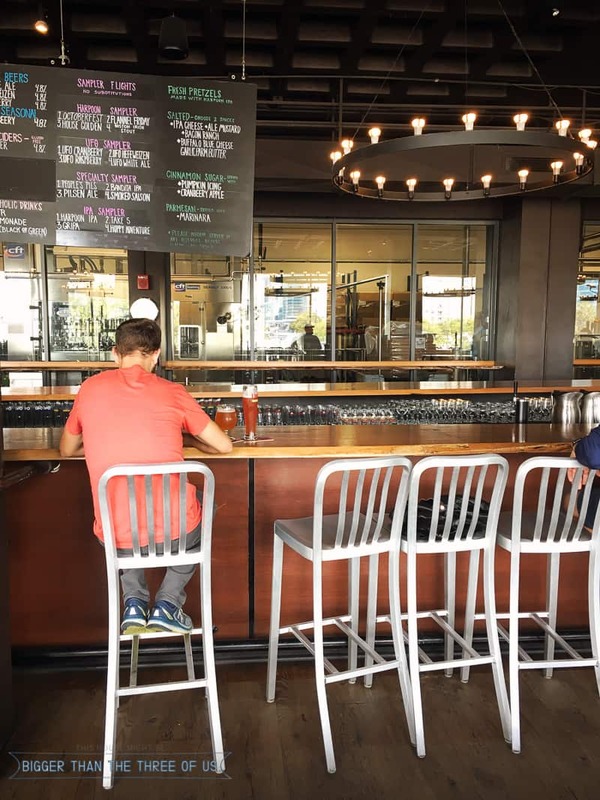 Harpoon Brewery – Amazing pretzels and fun atmosphere. I’m already looking forward to our next getaway! 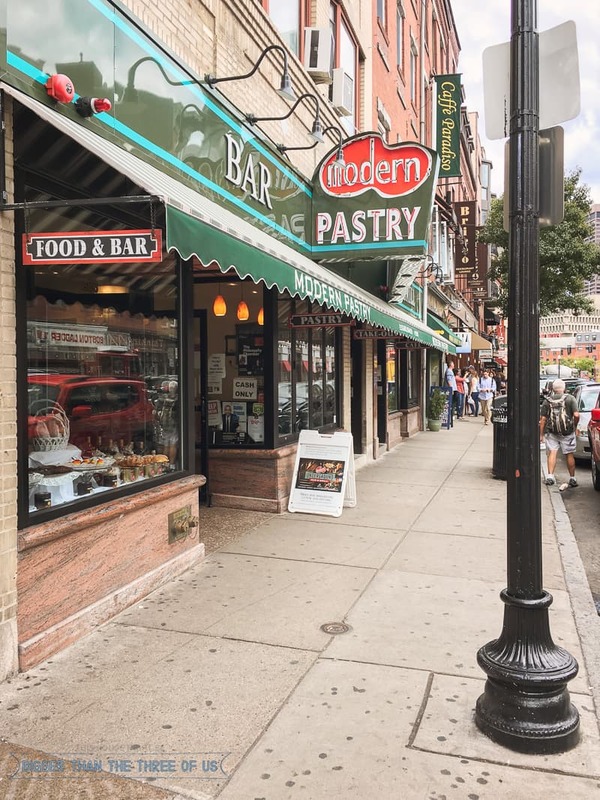 Tell me, did we miss your favorite Boston place?